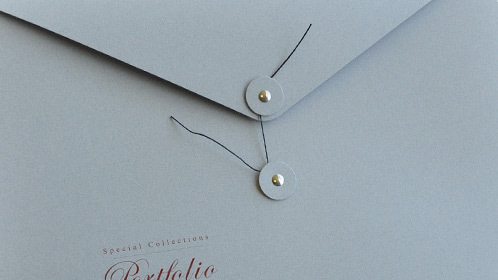 Custom Presentation Folders with Class! For over 65 years, Colad has specialized in the design and manufacture of the highest quality custom folders that make your brand shine. 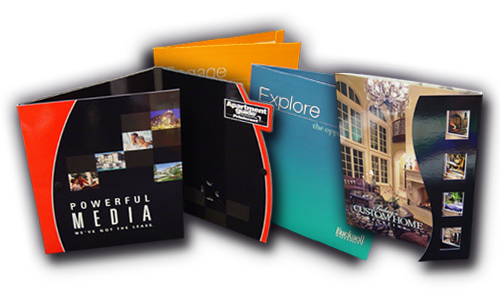 Colad prints millions of custom presentation folders and pocket folders each year. 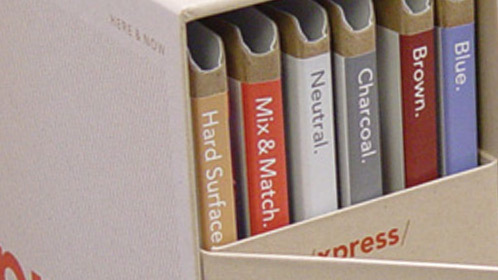 Our bestseller is a custom reinforced presentation folder we call the '1100'. Sized to hold standard 8.5" x 11" inserts with two inside pockets, it is reinforced on all sides for superior durability. Colad has created thousands of custom folder designs and we have an extensive library of customized folder templates. Just look at our featured products below to see some of the custom folders that Colad has produced! Finished to fit your style – enhance your image with foil stamping, embossing or debossing, spot UV coating and unique stocks or fabrics. Colad has created thousands of custom folder designs, and will produce the perfect presentation folder for you. A presentation folder that stands out from the rest! Personalization is a great tool for businesses and colleges that want to get their information in the hands of the people who need it! No matter the order quantity, with Colad's Dynamic Digital Packaging® you can personalize each folder with different text and images. Much more than just custom folders! Colad's experienced team will work with you to create your perfect custom promotional packaging, including: Custom binders, custom mailers, custom totes, custom boxes, custom sales kits and more! 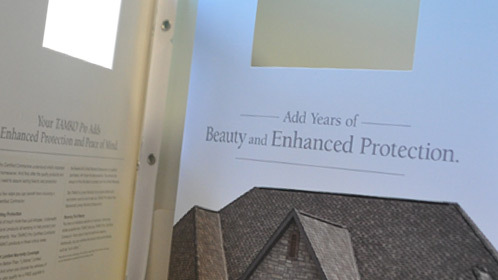 Colad prints millions of custom presentation folders each year. 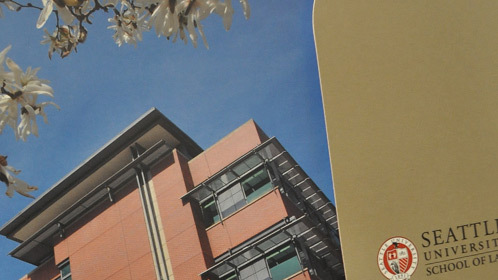 We have thousands of designs available, and an extensive library of customized folders. Impress your customers with a Colad custom folder. Add a front flap to your custom folder! 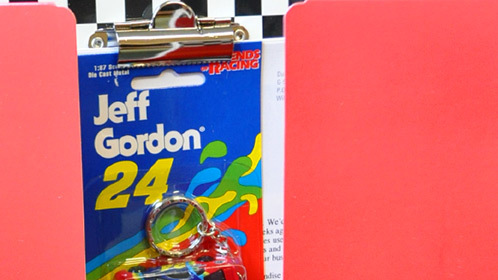 Flap folders can be fasten with magnets, Velcro and tuck tabs. When it comes to custom folders and custom promotional packaging, look no further. Colad will produce your complete Custom Packaging from start to finish, and give you more time to focus on your business. 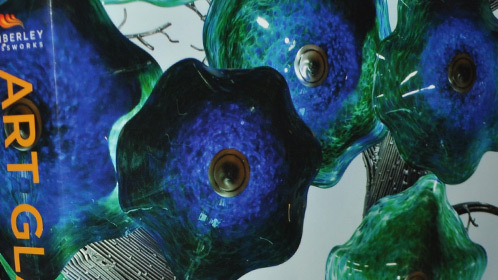 We have thousands of designs available, and an extensive library of customized folders. Impress your customers with a custom folder they'll remember and hold onto. Colad's multiple folder kits turn custom folders into original sales kit. Colad will design a custom slipcase that houses volumes of custom folder and information in one custom package. When it comes to custom folders and custom promotional packaging, look no further. After you've decided on the design and style of your custom folder, you can further customize with document clips, various closure options, or any other accessory you can imagine. Document 'tangs', and a die-cut window allows for information inside the custom folder to be easily updated. You can also preview the front page of your documents through the window. Colad's Custom Pocket Folders can be designed to hold a lot of information. An alternative to custom binders- you can customize by adding expandable pockets and a wider spine. 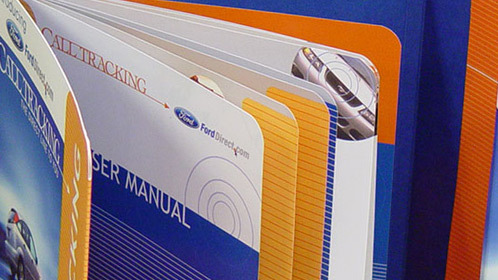 Custom folders can be designed and constructed to house custom pages. Perfect for manuals and company catalogs, let Colad design your custom folder along with the contents that go in it. Create a custom portfolio folder to showcase your work. Choose from any number of beautiful paper stock and character with a foil stamp, embossing, debossing, or spot UV.